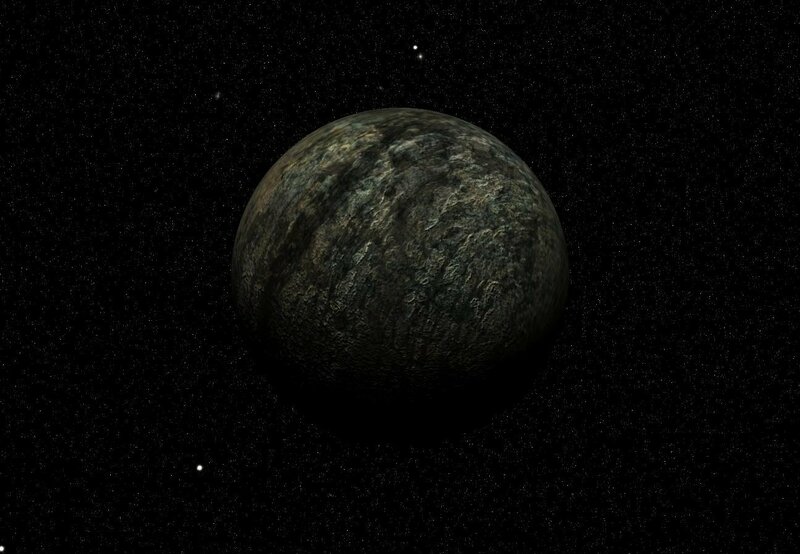 Umoria is a system orbiting a g-class star in the Izar Region, that was once a smugglers hideout. The system is home to the famous Bangadorn, a 9 foot tall creature who is covered in white fur. The Bangadorn stand upright and have long claws, their eyes can sometimes glow orange, especially at night when the light reflects off them. They are dangerous creatures and have attacked human colonies, sometimes in groups. 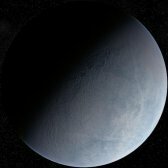 Planet B is known for the deep crevasses running the entire length of the planet. They are so deep that sunlight rarely reaches the bottom. The crevasses are a mystery, many believe that they were formed during a period of rapid cooling, which would be strange for a planet so close to the sun. 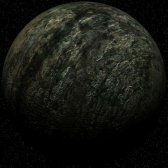 Planet C is dusty planet lacking an atmosphere. 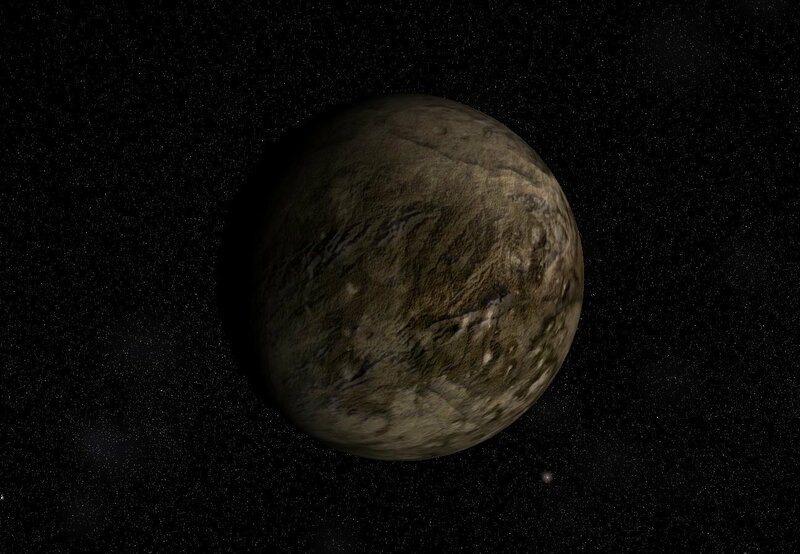 The planet's iron-rich surface is covered in craters. Deep valleys carved out by a period of volcanic activity can be seen running across the planet. 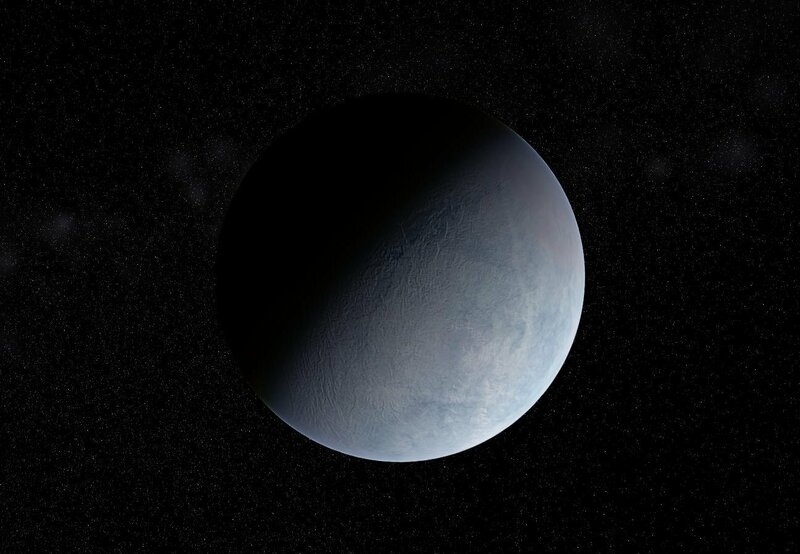 Planet D is a snow covered ice world. 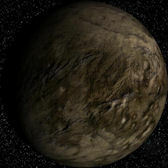 The planet was once known as a smugglers hideout, where they would hide the illegal goods that were being transported. Eventually the planet grew a small stable population, who ran most of the smugglers out. The Bangadorn live on this planet, a large, fur covered, 9 foot tall creature which stands upright like a human. The Bangadorns wander their way across the snow covered landscape and can be very aggressive when they encounter humans.